Another school year is creeping up here in Georgia. In my district, teachers go back July 31st! It's time to start reflecting on how to build classroom community. 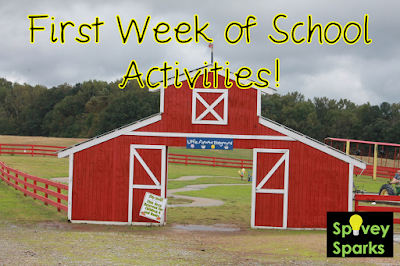 My first week back never looked the same, in the eight years I had a homeroom class. As you begin charting your next year journey, I wanted to share with you my favorites! Discuss what it means to have a memory. Allow students to turn/talk with classmates. Chart ideas. Tell students that today's text is about a boy who helps a woman find her memory. As they listen to the story, tell students to think of connections they have to memories in the text. (They can write these on sticky notes.) 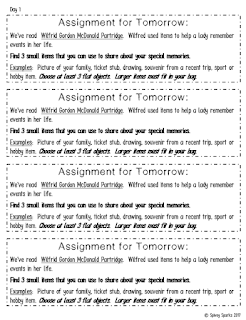 Share that this week they'll be discovering narrative writing seed ideas in order to write a narrative piece. 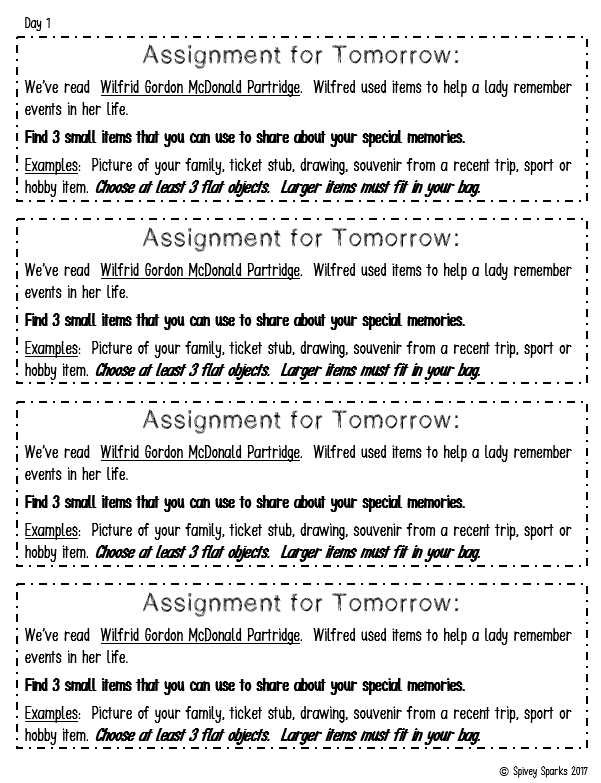 To gather ideas, their homework assignment will be to search for memories just like Wilfrid did in the text. Note: This lesson is part of a larger Wilfrid Gordon McDonald Partridge unit, available from Spivey Sparks resources on TpT. In small groups, students brainstorm characteristics that they think constitute a model student. Then, they draw a stick figure and the disproportionate features on a sheet of butcher/chart paper. For example, if the students said a model student was a good listener, they would draw large ears. Students share their "model students" with their classmates. * Tell about yourself- age, family, favorite food/color/tv show/etc. * Why are you glad to be in _____ grade? * What do you hope to learn this year? * What are you proud you can do all by yourself? Use butcher paper to measure the height of each student. At the end of the year, re-measure for growth! 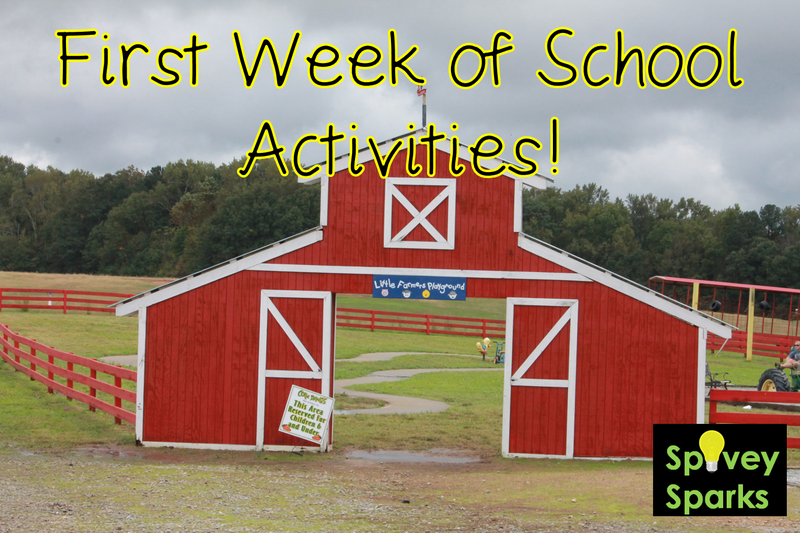 What are your favorite first week activities? I'd love to continue this conversation! I always make a Probably class book with this sentence stem: "I'm probably the only one in third grade who..." This book ends up being a favorite in our classroom library! What a great writing idea and a fun way to get to know each other. I'm sure your kids love learning about you that way too! Thanks for sharing, Susan!